Cobra Killer makes it on the GA Voice's fall LGBT reading list. 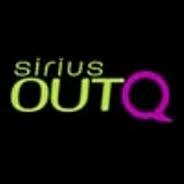 Peter A. Conway and his co-author discuss their Cobra Killer Book with Derek Hartley and guest host Judy Gold on the Derek and Romaine Show (www.DNRShow.net) at SiriusXM OutQ 108 on Friday, September 7, 2012. National Radio... Here We Come! 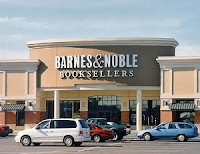 Peter A. Conway and his co-author are scheduled to be at the Barnes & Noble in Wilkes-Barre, PA on 11/24/2012 @ 1:00 p.m. - this may very well be the only chance to see us both at the same location this year - and the first time to get the book signed by both authors. 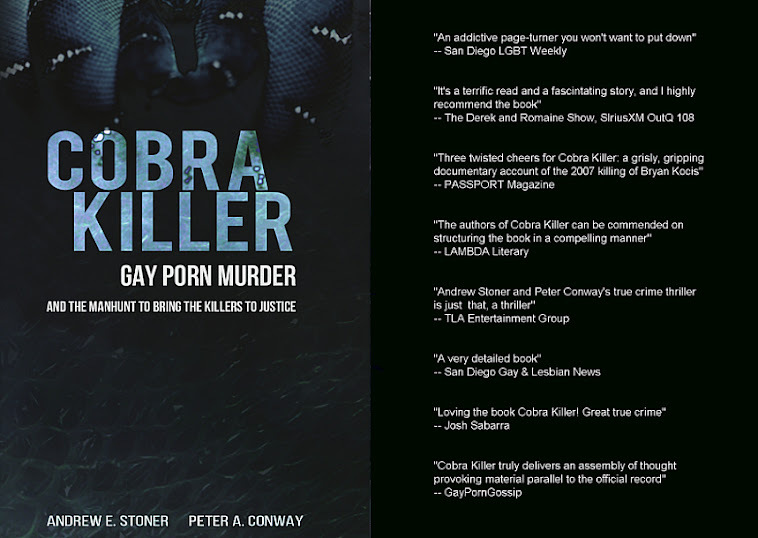 "Objective, comprehensive account of a sensational case"
Cobra Killer makes the list on Windy City Media Group's "Summer Book Treats". 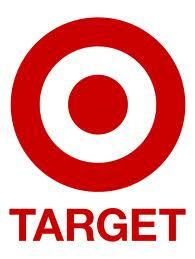 Cobra Killer is now available for purchase at mega-retailer Target. 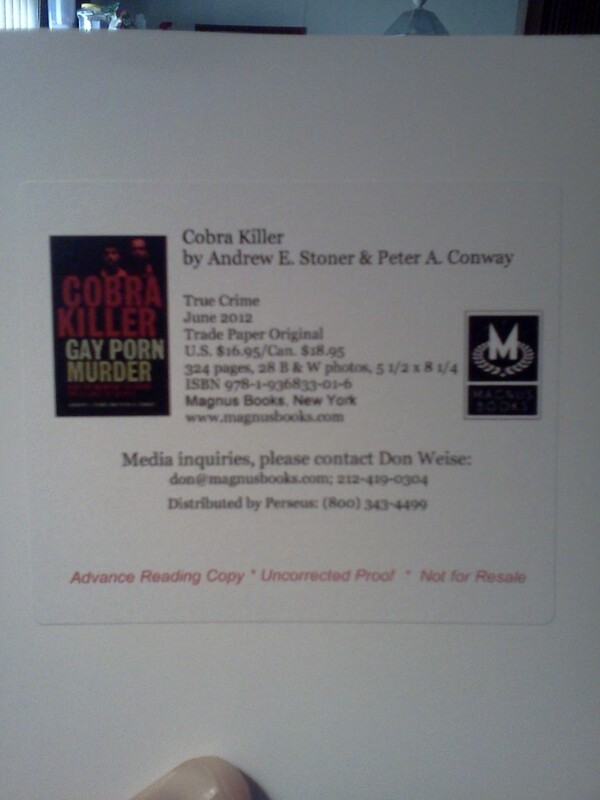 That's a question we get asked a lot as the work to complete Cobra Killer wraps up. An amazing amount of people, places and entitiies are included in Cobra Killer. We thought you might enjoy seeing a list of "who's in there" - as in the final book - just in case you were on the fence about whether to buy a copy. After all, if YOUR name is in there - you'll want a copy to show to your mom, right? the silence will be broken shortly. The short answer is probably yes... but not until sometime after the print edition of the book is already released - so if you want to have a copy in your hands 'now' - please pre-order the paperback as soon as you can. The cover price was just recently increased to $16.95.